In this Torah portion, God tells Moses to set camp the Israelites at the Sea of Reeds until Pharaoh changes his mind about freeing the Jews and chases his former slaves. With the Egyptians on their tail, God splits the sea and Moses leads the Israelites through it. When the Egyptians entered, God closed the waters and the Egyptians drowned. Miriam led all the women in song and dance to celebrate. Soon after, the Israelites begin to complain about life in the desert. God provides quail and manna to feed the Israelites. The Israelites battle the Amalekites and win. 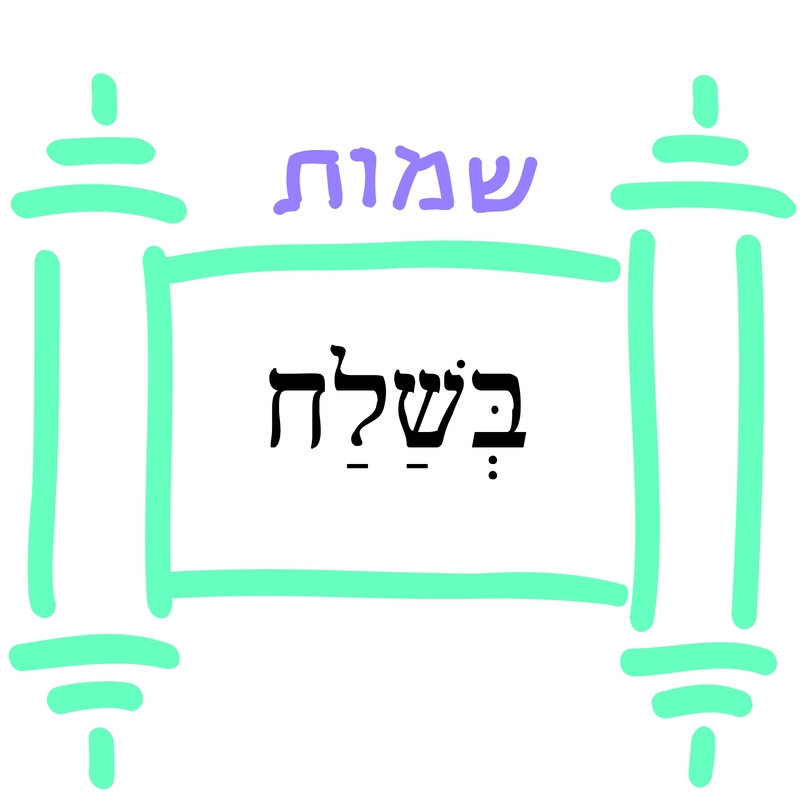 4: Beshalach: Fruit Trees In the Sea?